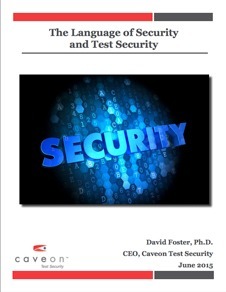 Caveon is the industry leader in test security, and we developed Scorpion™ first and foremost as a secure environment to develop exam items. 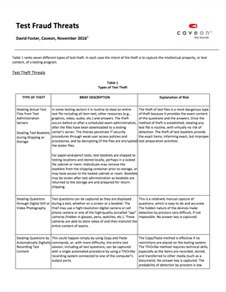 Project managers have complete control over who can access their exam content and which tasks they are authorized to perform. When a task is complete, simply mark it as closed to prevent further access. 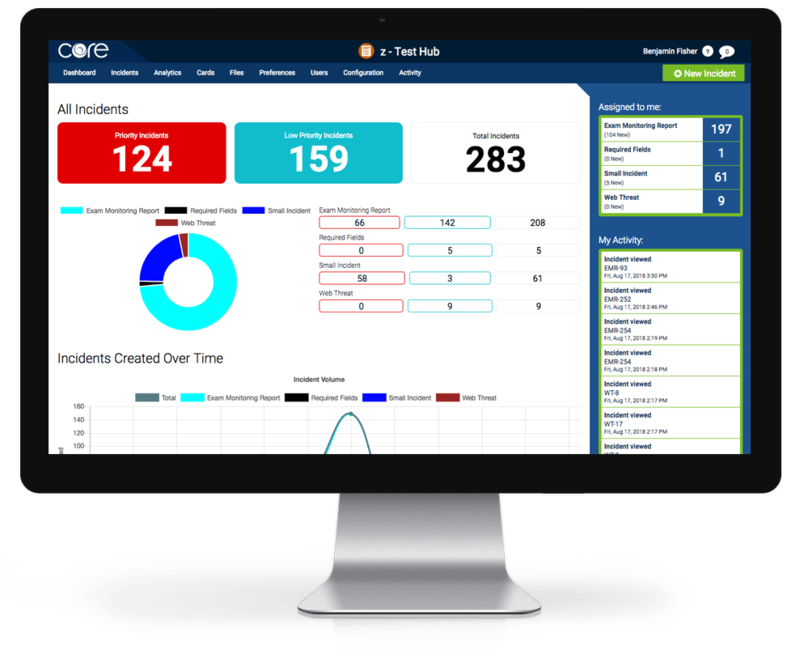 Track and eliminate exam security incidents. You will have a better understanding of the health of your exam programs with security incident tracking and elimination tools. 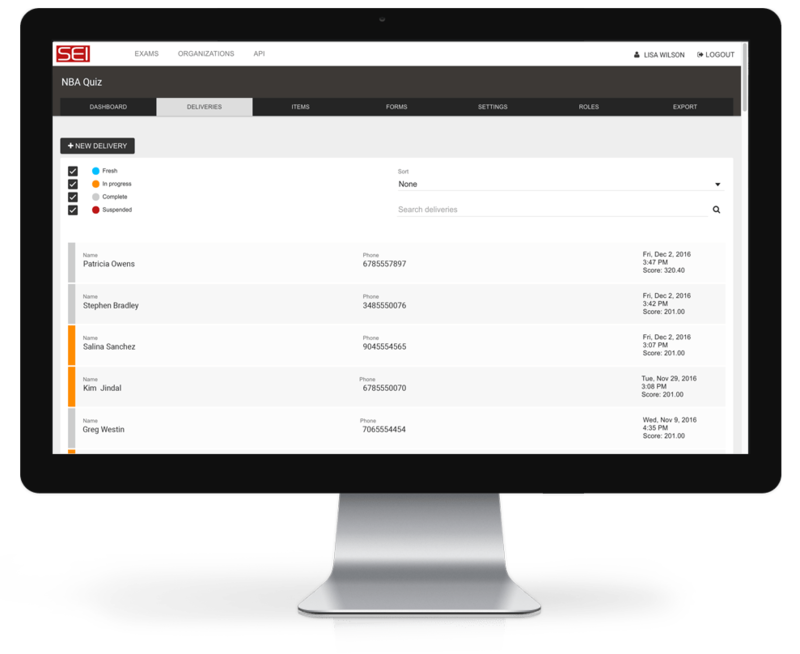 Caveon Core™ has an extremely flexible configuration, making it possible for clients to have unique incident data, user roles, and workflows. Core also provides a secure way to share and transfer files between team members. 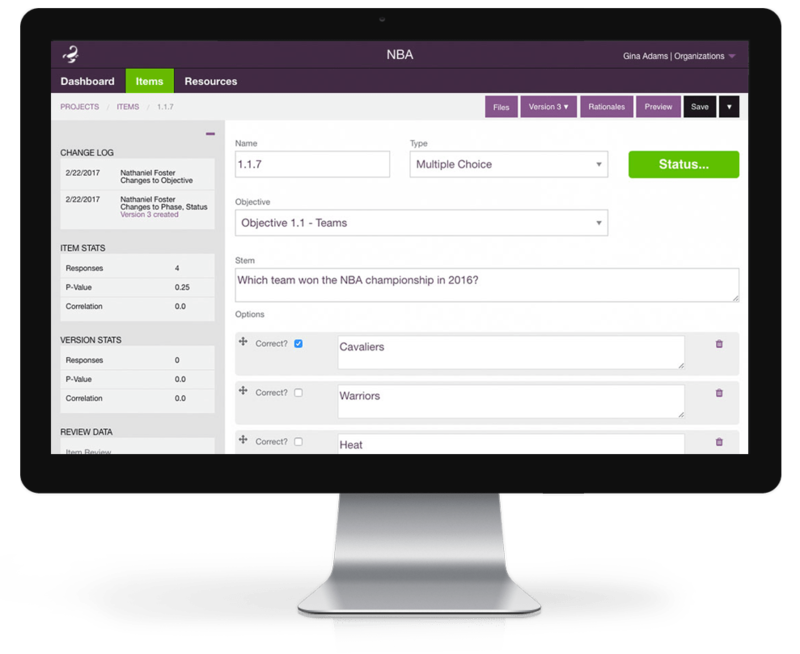 A simple web service for delivering secure exams. 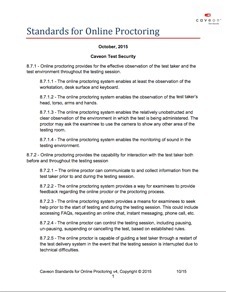 Secure Exam Interface™ (SEI) is a powerful web service built to deliver exams that are protected against cheating and theft. The API allows for easy integration with third-party test development and administration systems. 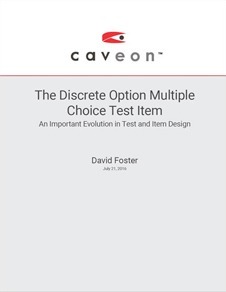 SEI supports the delivery of the Discrete Option Multiple Choice (DOMC) item type, adaptive exams and remote proctoring controls. Republish items and export exam results as often as you want.